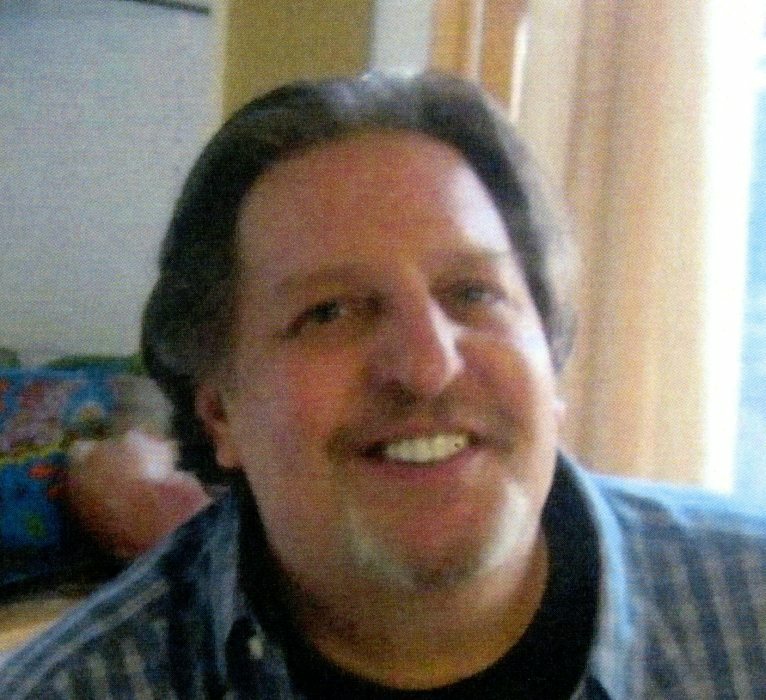 James S. Zachensky 58, of Hawthorne, N.Y. died on August 27, 2018. He was born on November 14, 1959 to Simon and Anna (nee Kohler) Zachensky in Yonkers, N.Y. He worked for Verizon for 27 years retiring in 2015 as a Technician in NYC. He was a former member of the Thornwood Fire Department. James is survived by his mother, Anna Zachensky of Hawthorne, N.Y. and his loving daughter, Jamie A. Zachensky of Hawthorne, N.Y. and her mother, Sandra Diaz of Bronx, N.Y. one sister, Dorothea (John) Lewis of Mahopac, N.Y. and four brothers, John (Susan) Zachensky of Valentines, VA., Joseph (Susan) Zachensky of Marietta, GA., Peter (Marcia) Zachensky of Pleasantville, N.Y. and Paul ( Maricel) Zachensky of Riverview, FL. also survived by his several nieces, nephews and uncles and predeceased by one niece. Reposing, Hawthorne Funeral Home on Thursday, 4-8 PM. Funeral Mass, Holy Rosary Church, Hawthorne, N.Y. on Friday, 10 AM. Interment, Gate of Heaven Cemetery, Hawthorne, N.Y. In lieu of flowers donations to Pancreatic Cancer Action Network, pancan.org would be appreciated.